The Bradley Animal Hospital Team enjoys helping out in the community and getting to know the people around us. Below are some of the activities we participate in or support. 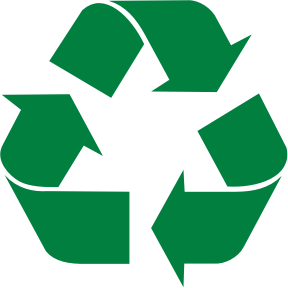 We strive to recycle as much as we can at the hospital and in our homes. If you are ever in need of gel ice packs or Styrofoam coolers please let us know. We are more than happy to share!